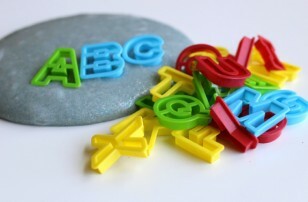 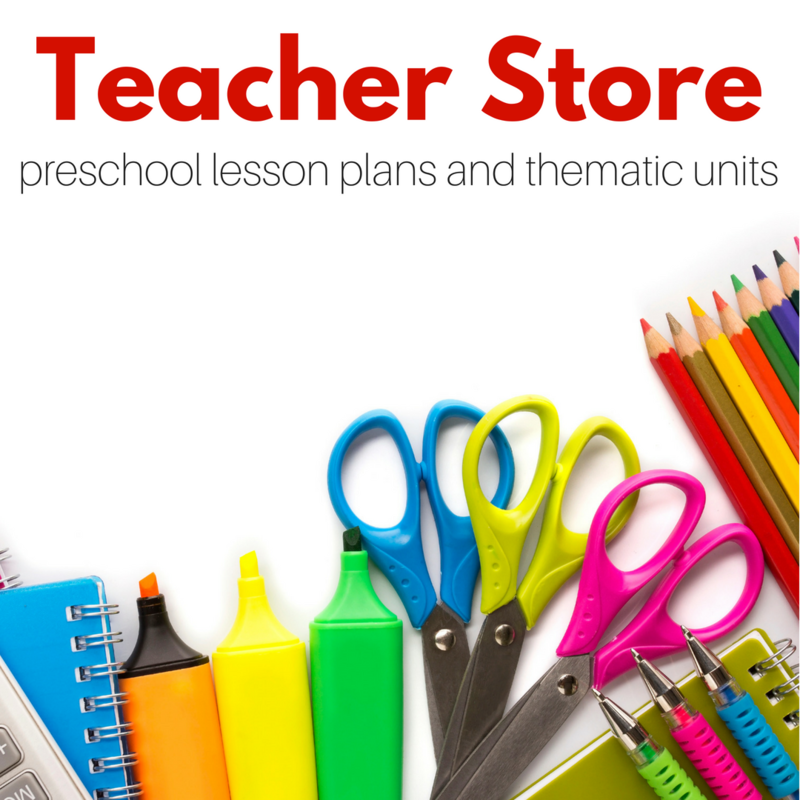 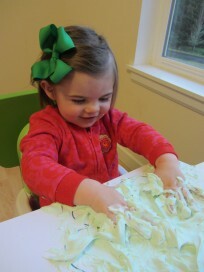 I love three-year-olds, they are one of my favorite ages to teach. 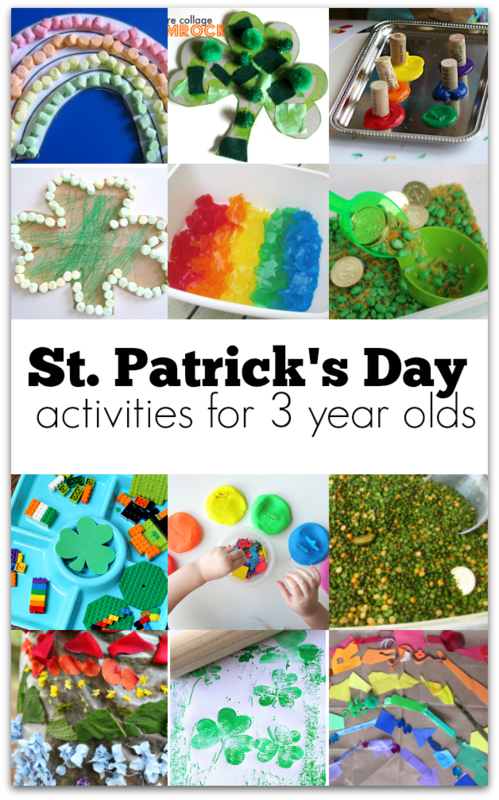 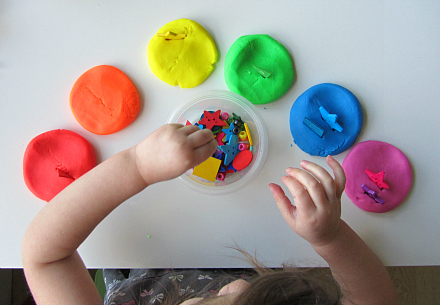 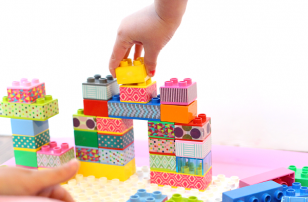 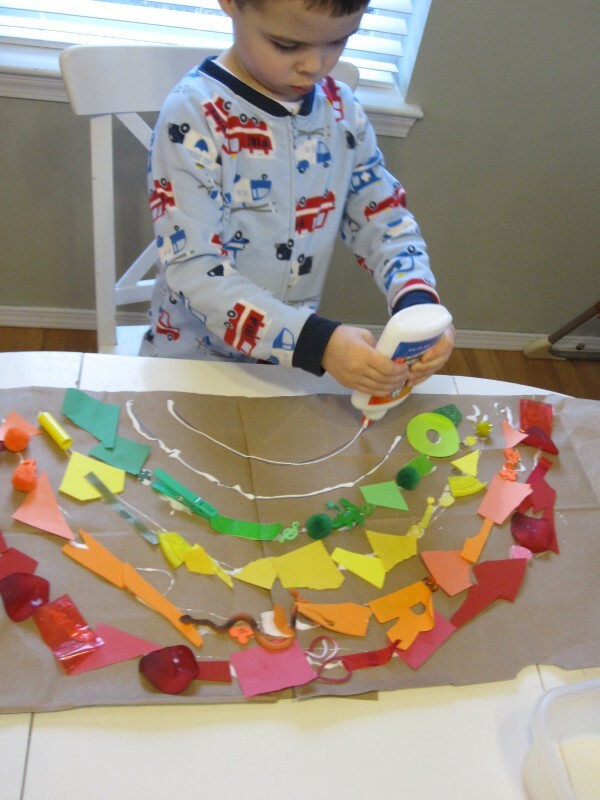 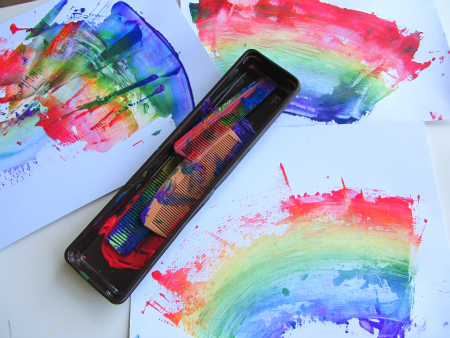 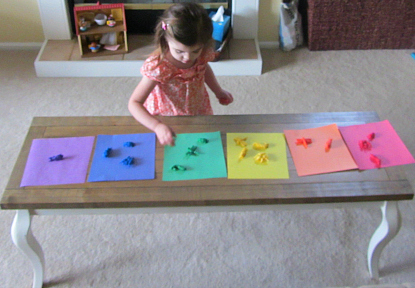 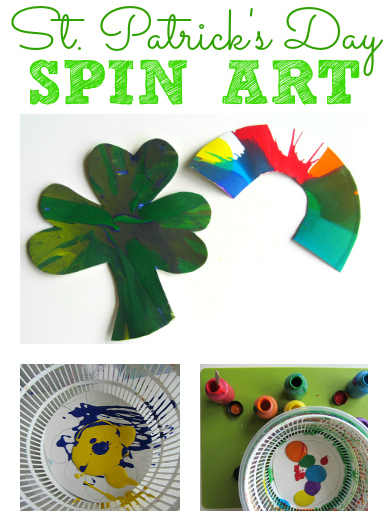 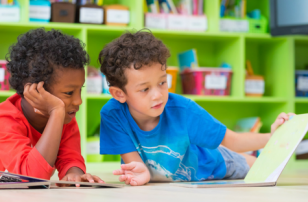 These St. Patrick’s Day activities for 3-year-olds can easily work for older and even some younger children, but I know they are great activities for 3-year-olds. 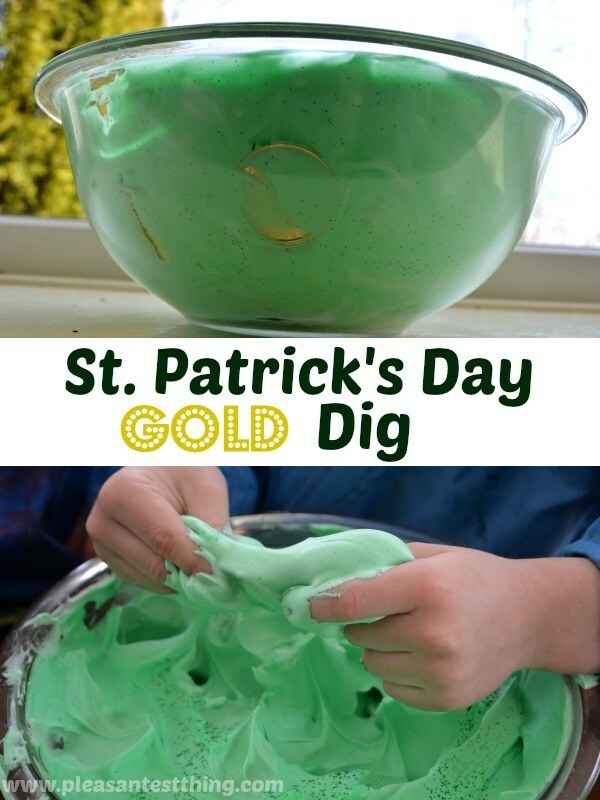 The themes that I have found work the best for this age group and this holiday are hunting for gold, treasure, and of course, finding magic four-leaf clovers. 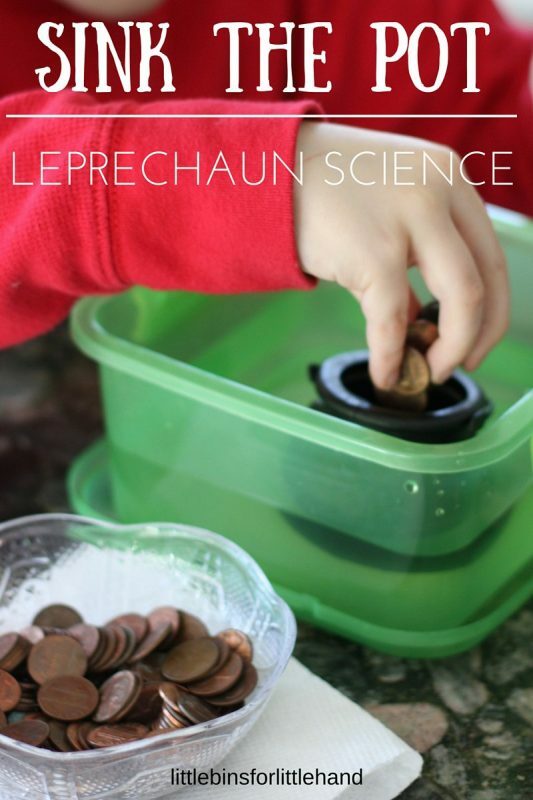 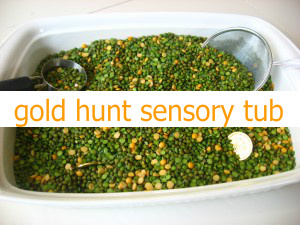 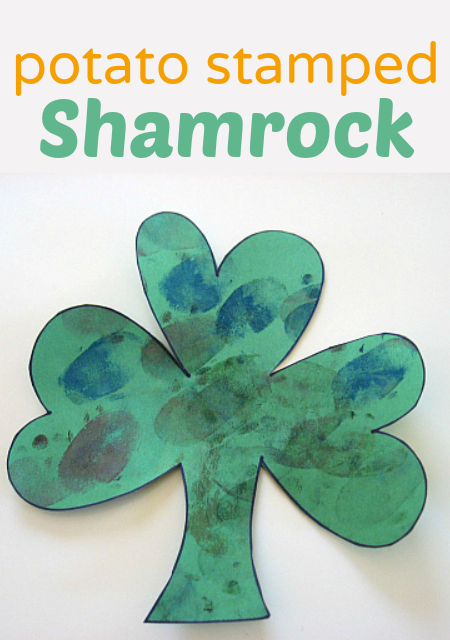 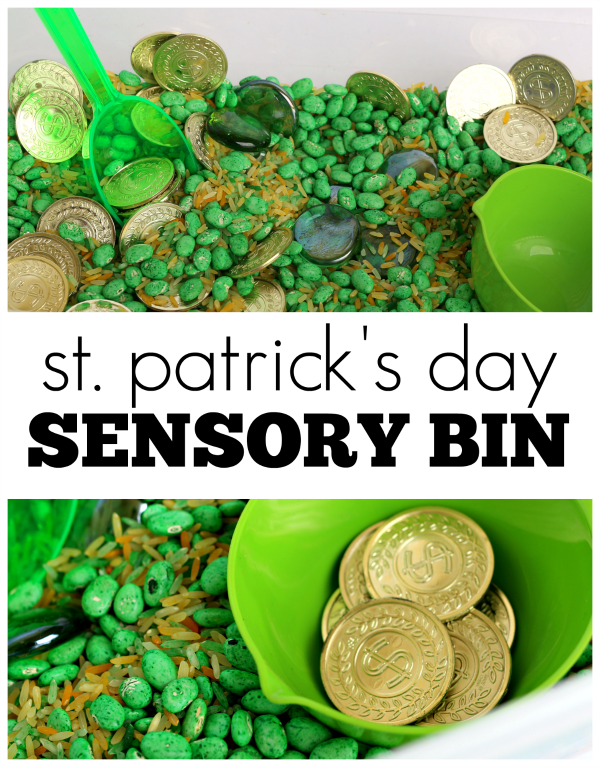 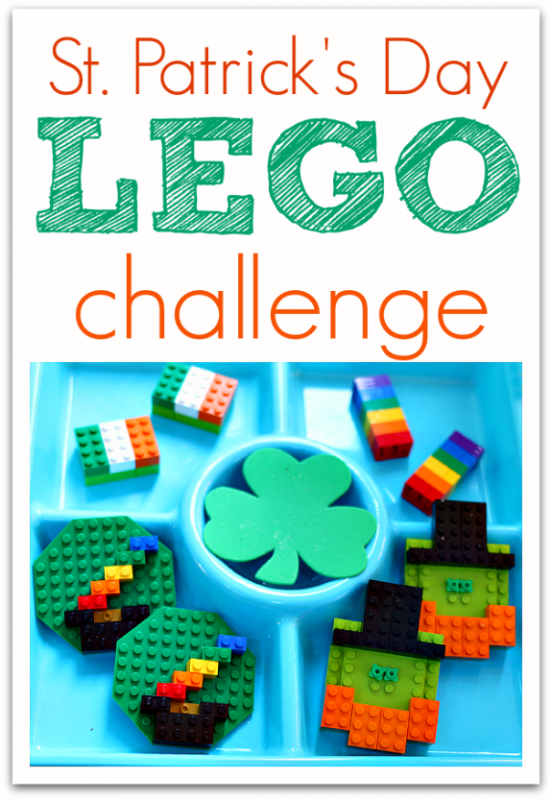 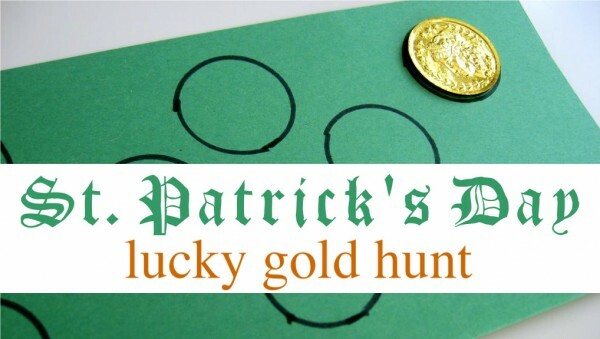 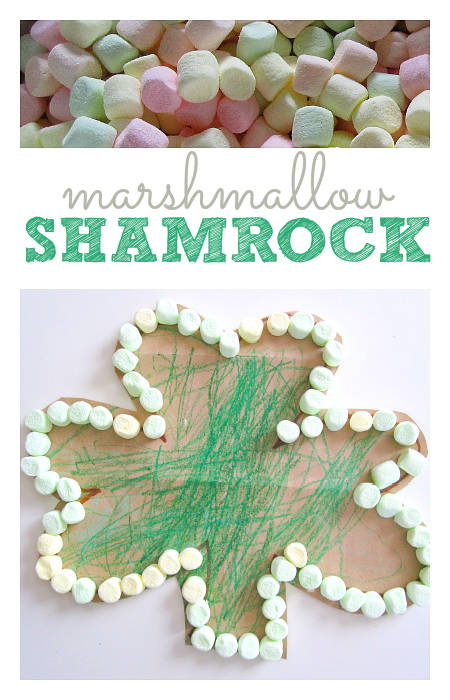 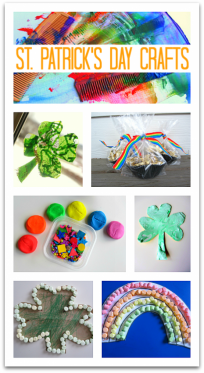 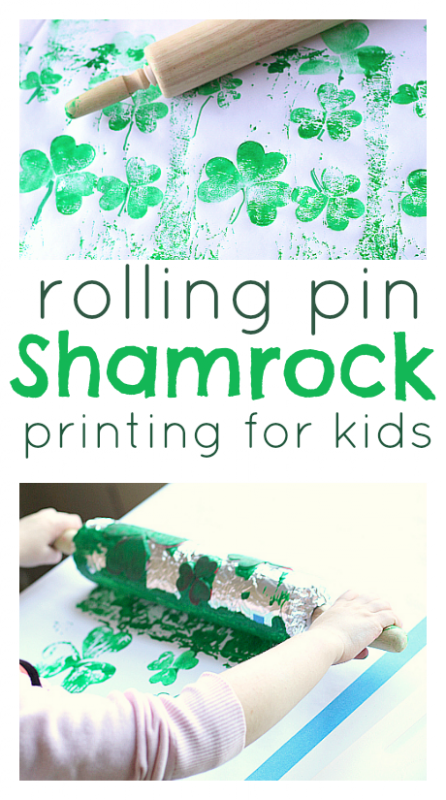 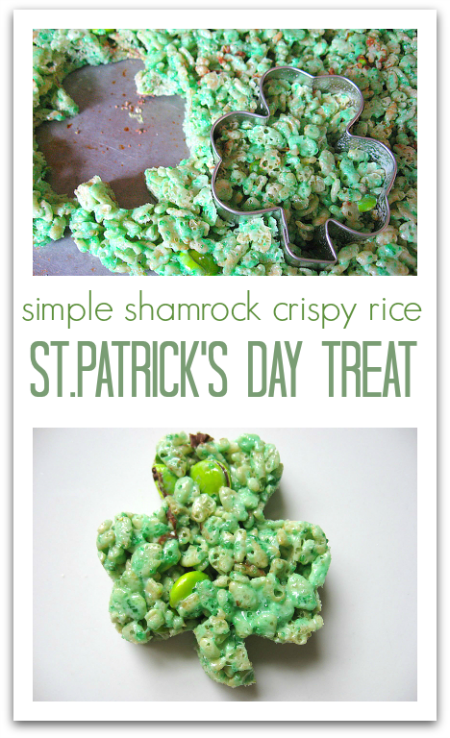 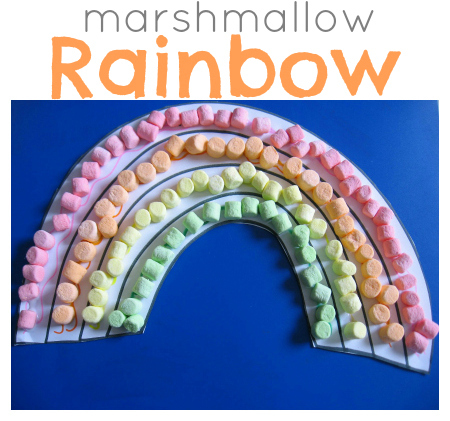 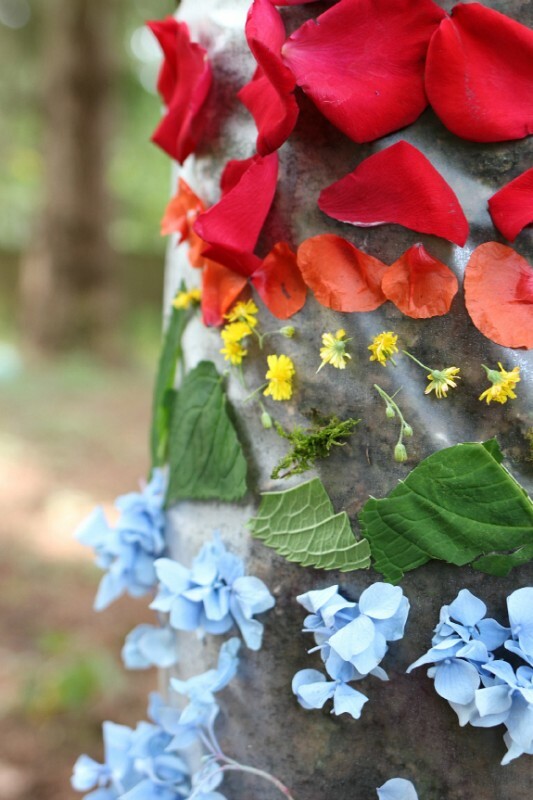 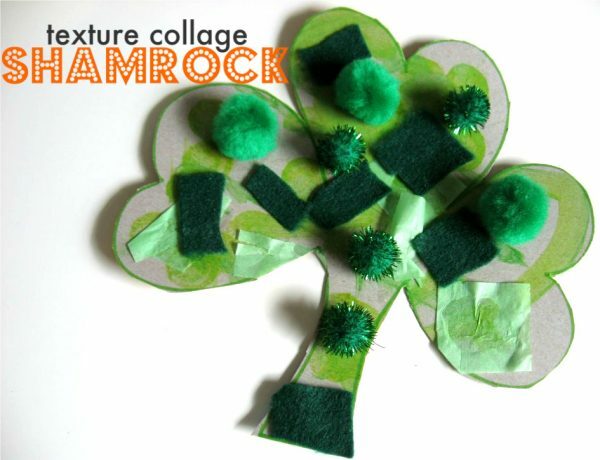 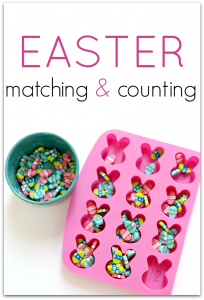 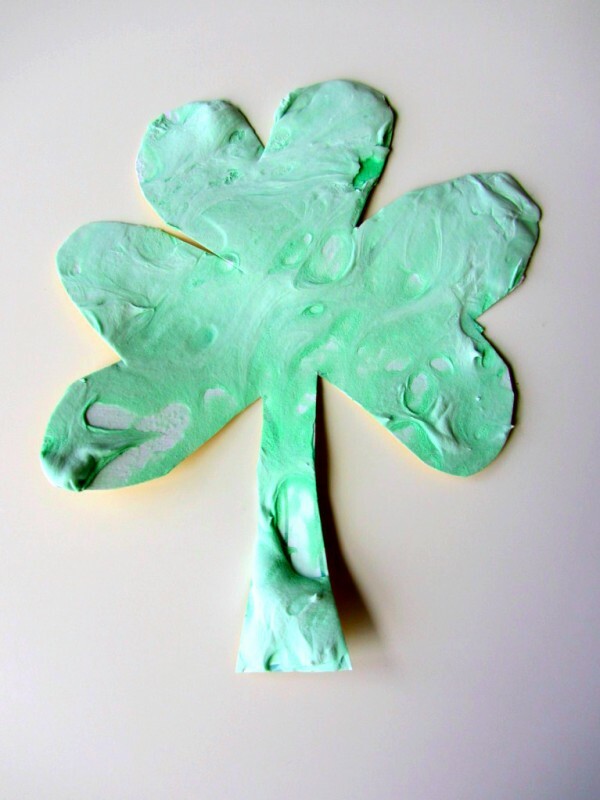 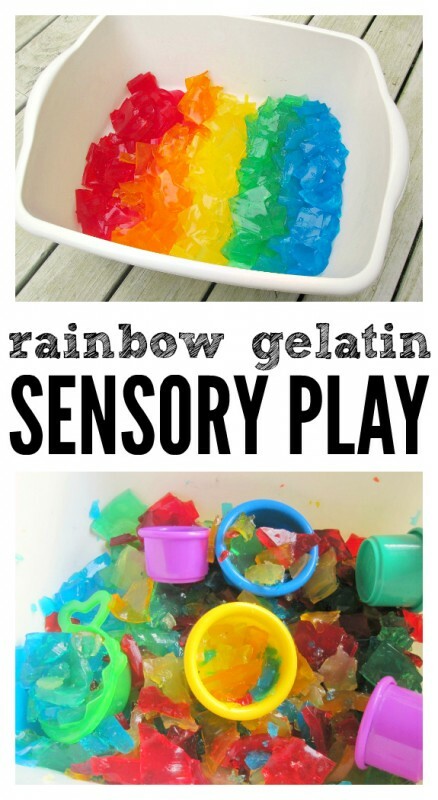 While I enjoy going deeper into the life of St.Patrick with older kids, I think of these activities as an introduction to the day and its more visual symbols like shamrocks, rainbows, and lucky gold!